It’s hard to stare at yourself in the mirror every day and wish that you were thinner. Many people know that feeling all too well. They also know that wishing isn’t going to make it happen. It takes a lot of hard work and a lot of time. At 22 years old, Laura Micetich weighed over 300 pounds. So, she started looking at her options. She decided to try to lose some weight on her own. She was surprised at how much weight she started losing. 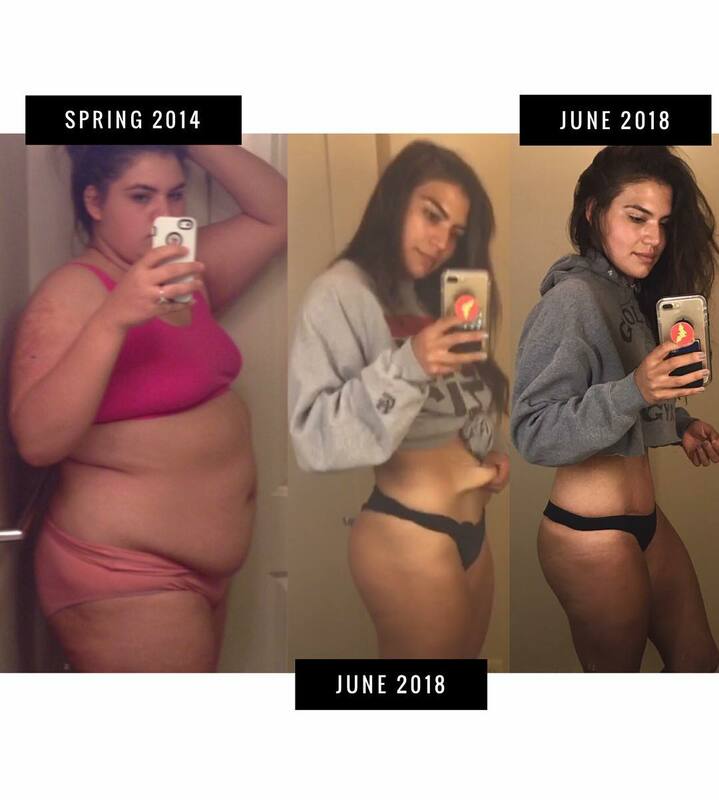 The more she worked out, the more the weight fell right off, and she was also gaining muscle and changing the look of her body. She was taking responsibility for herself and start making smarter food choices, too. She tossed out all the junk she had in her house and start buying better foods. She goes to the gym every day and still considers herself a work in progress. Still, she is looking and feeling better. She looks amazing, but, more importantly, she is healthier and also happy with the way she looks. She also recently underwent a procedure to lose excess skin left behind after her weight loss. 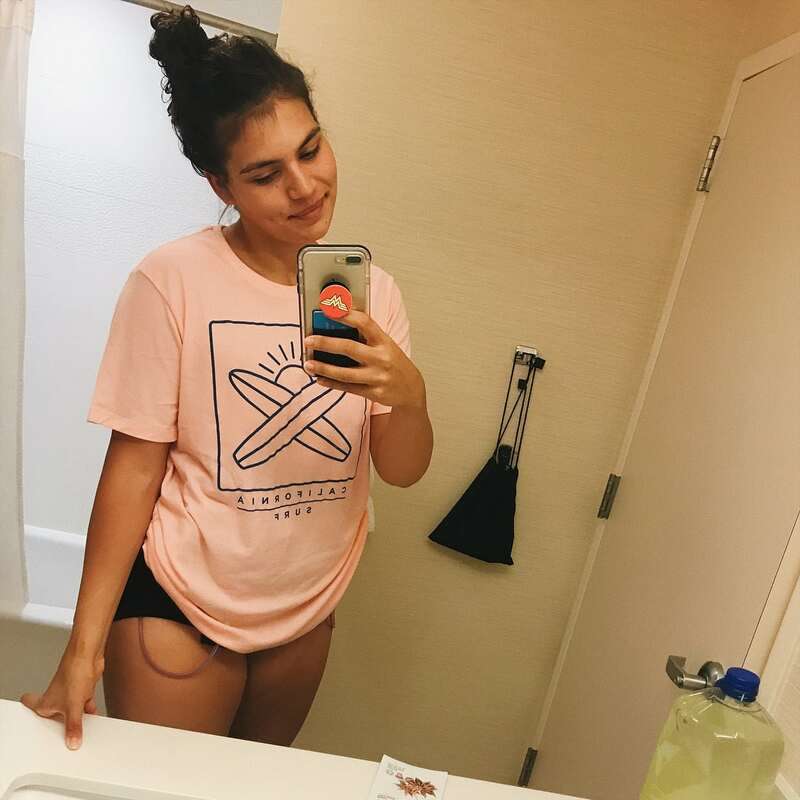 She posted about her weight loss on social media and hopes that her story will motivate others. She believes that if she can do it, everyone can do it. 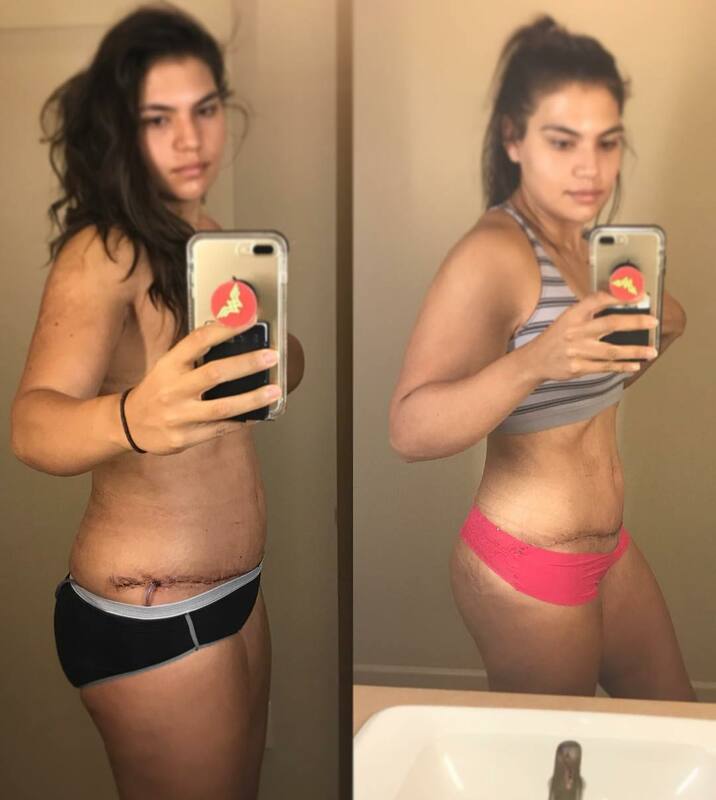 She sends out positive messages and posts photos of her results as she goes along. 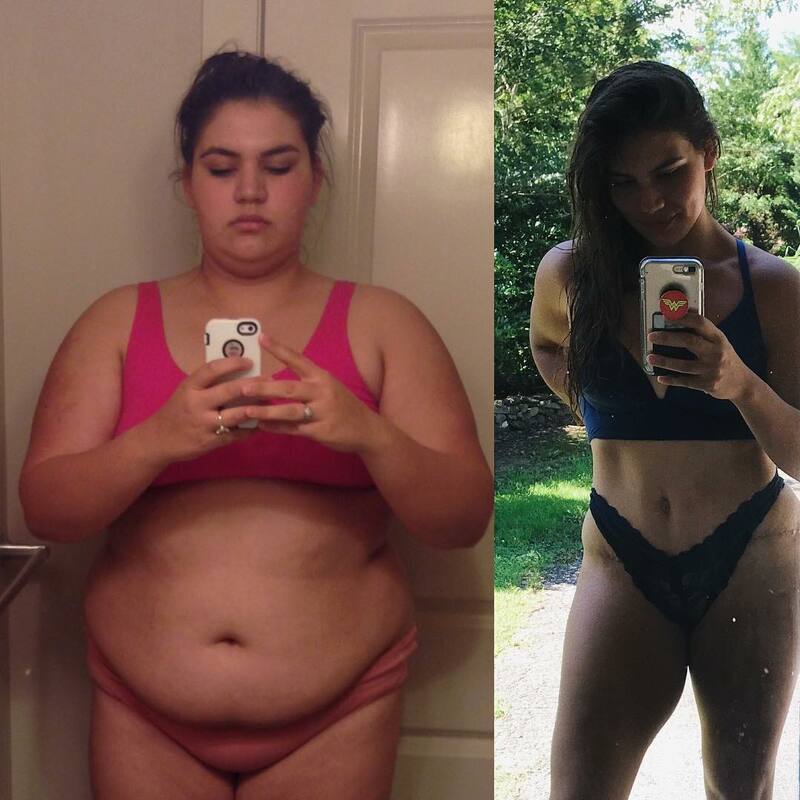 She has a pretty big following, and most people are shocked to see how much weight she lost and how her body changed. Those are some great words to live by. We all have the ability to get into the shape we want to be in and to improve our health. We just have to take those first few baby steps to get the ball rolling.